Looking for movie tickets? Enter your location to see which movie theaters are playing Addams Family Values near you. 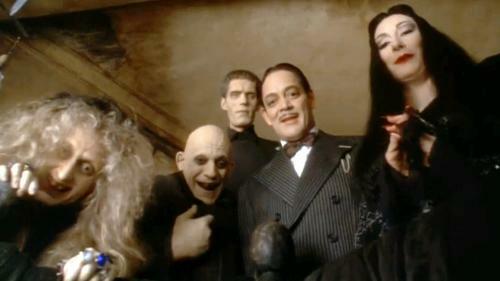 The Addams' new nanny targets Uncle Fester's (Christopher Lloyd) fortune.